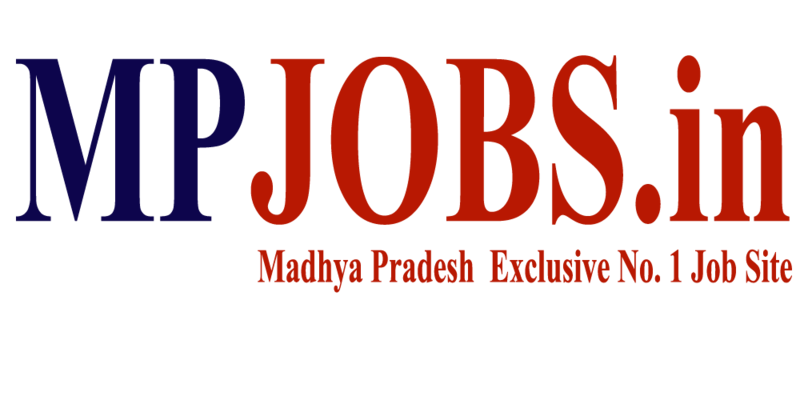 We have an urgent opening in Indore location for Technical support voice process/Technical Chat process/Customer Service process. *Sound Technical knowledge of operating system. *Basic knowledge of IP Address. *Knowledge about MS Office including Excel. *Candidates living outside Jaipur and nearby areas can apply. *Minimum 6 months of experience in an International BPO. 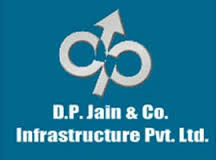 *If relocating candidate's would be eligible for Relocation bonus of Rs.5000-7500/= if relocation to the work location. *Guest house accommodation for first 15 days excluding meals. *Minimum 6 months of experience in international BPO is preferred. Teleperformance is a Leading BPO Globally. 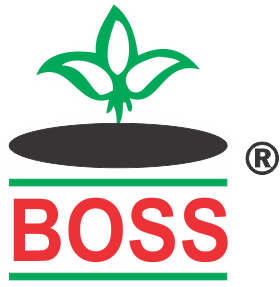 Established in 1978 in Paris, operating in India since 2001. Its no. 1 BPO in India. It was ranked no. 4th in top 100 companies in India.